The OK Famously Fit EVA foam exercise roller is ideal for a variety of core strengthening and stabilising exercises. 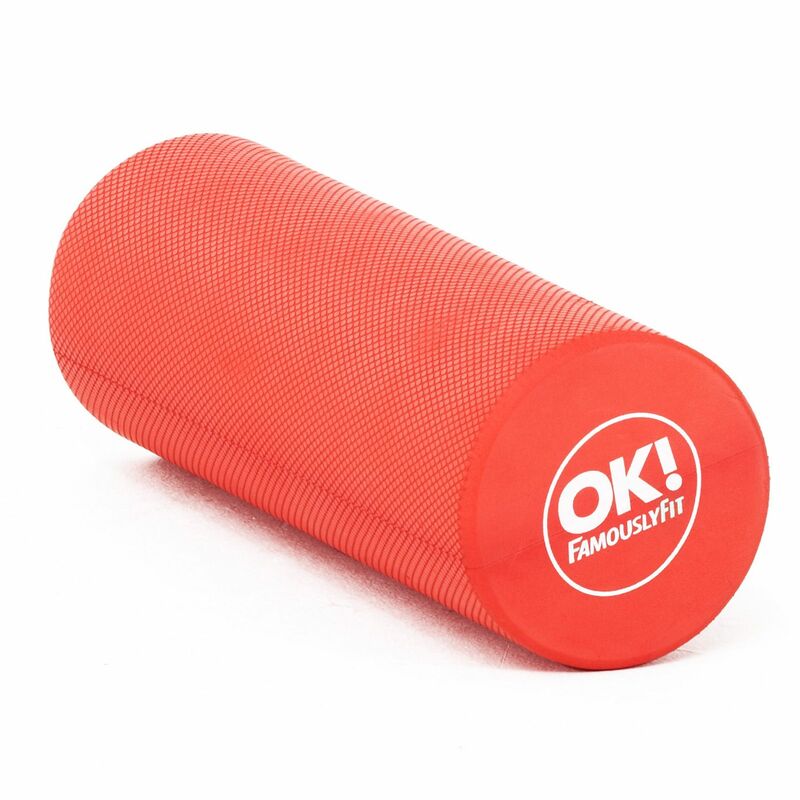 It is also suitable for stretching exercises as well as massaging tight and sore muscles. 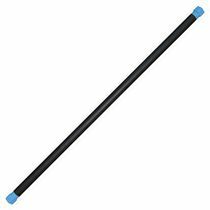 This lightweight 0.5kg (1.1lbs) compact roller is delivered with a wall chart. for submitting product review about OK! 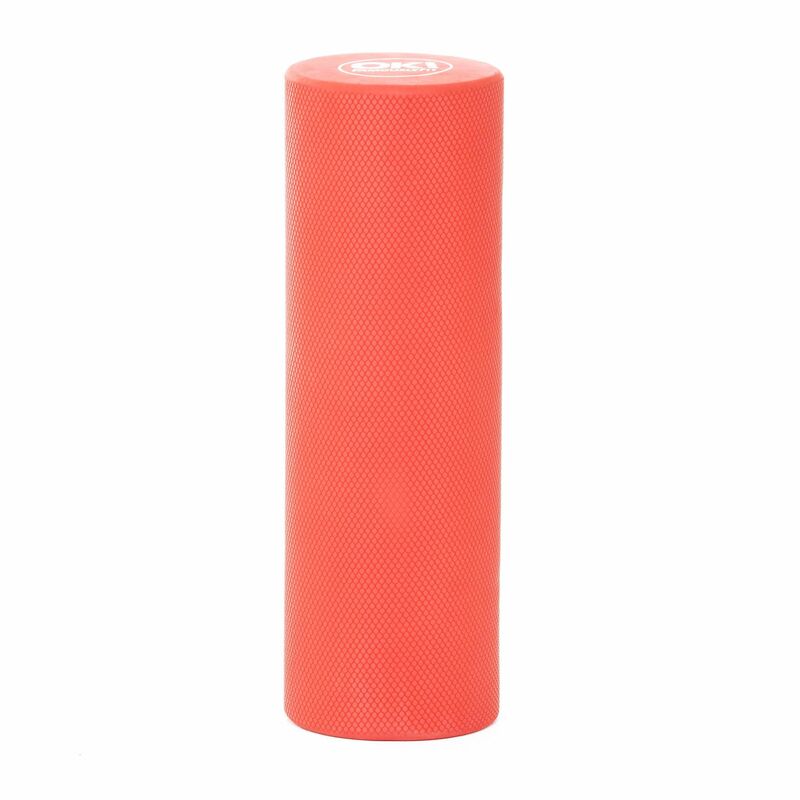 Famouslyfit EVA Foam Roller.